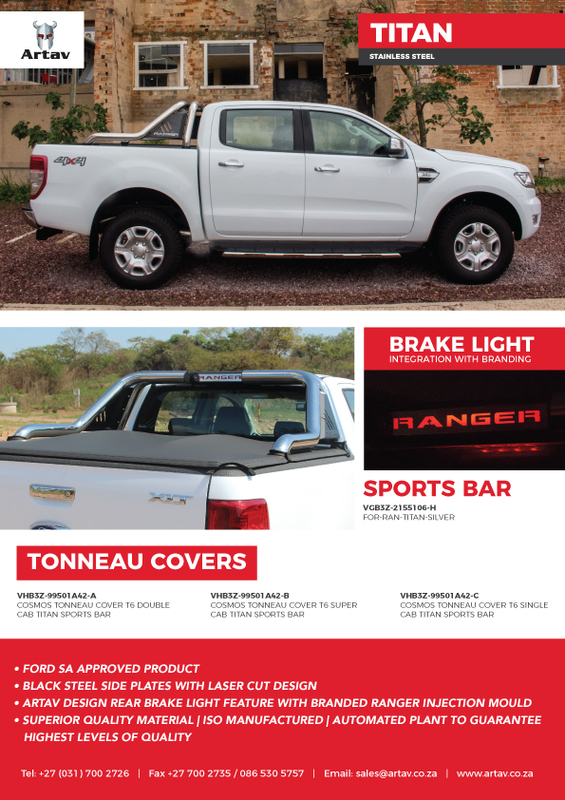 Intoducing the New Ford Ranger TILT Range! 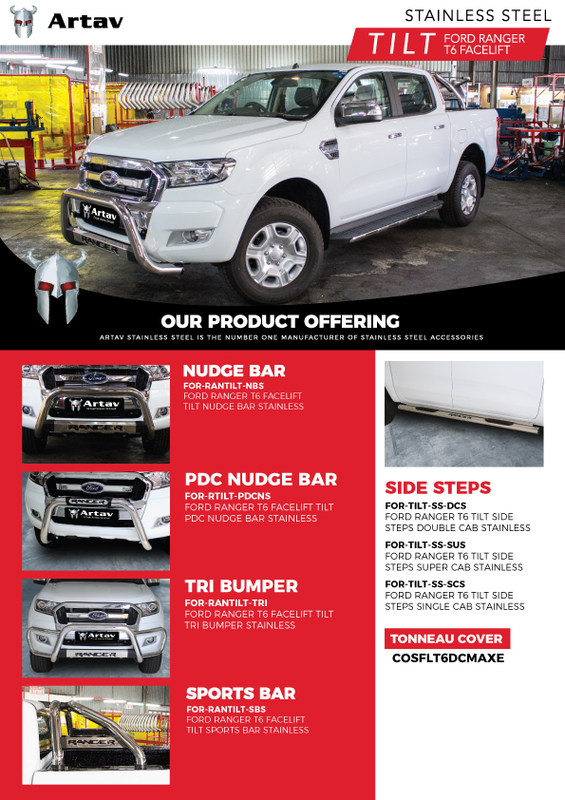 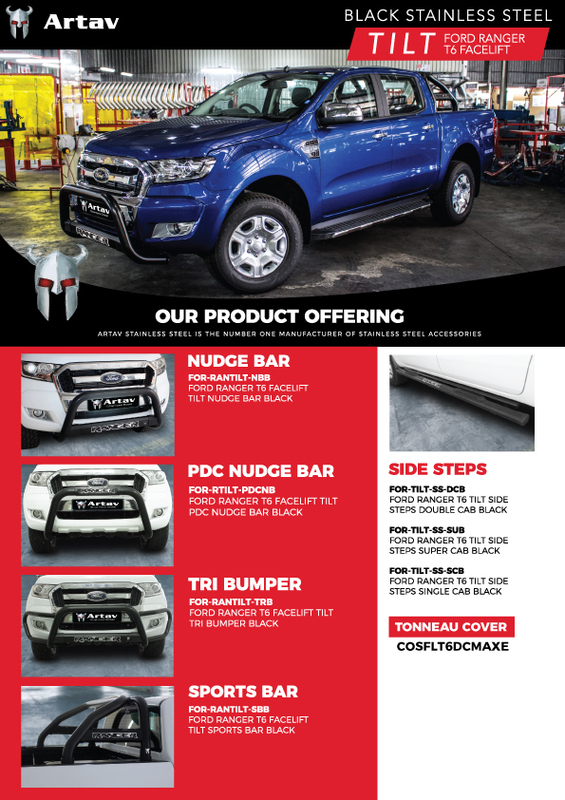 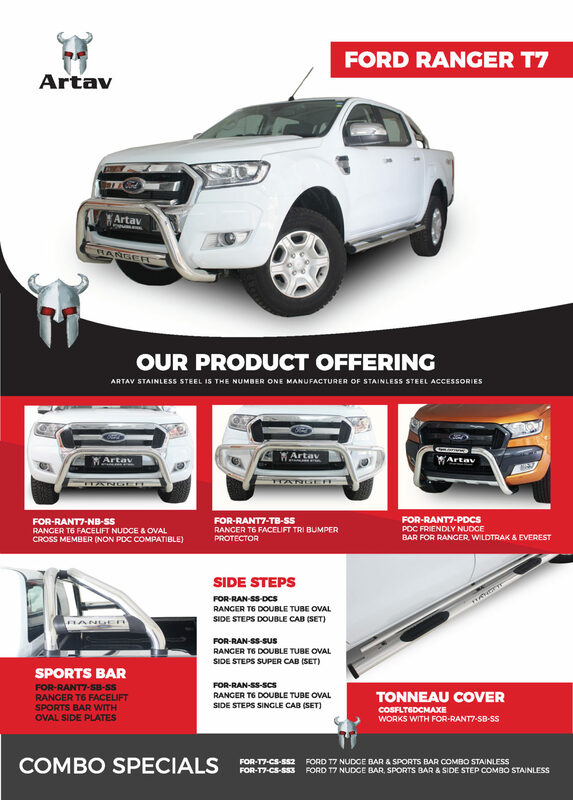 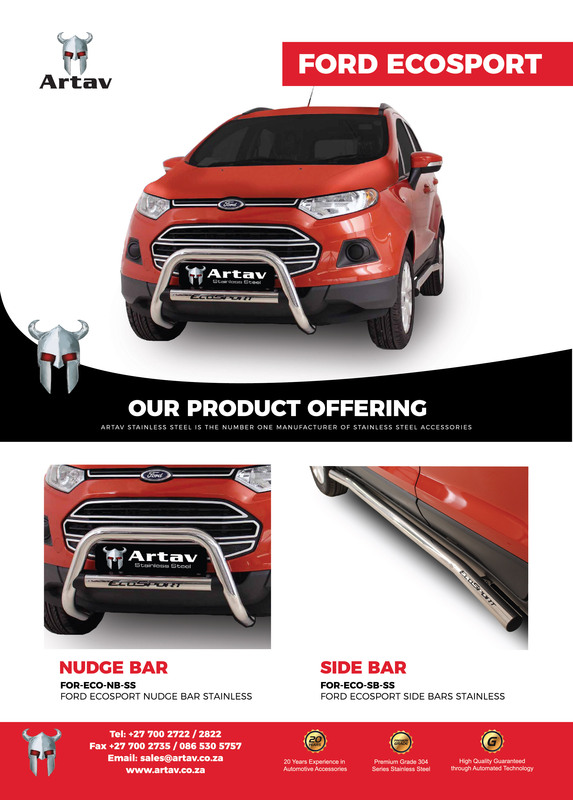 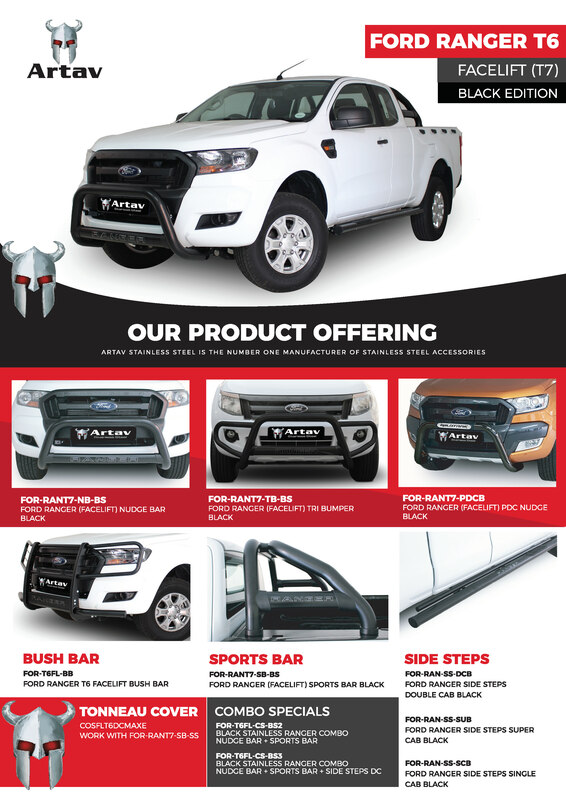 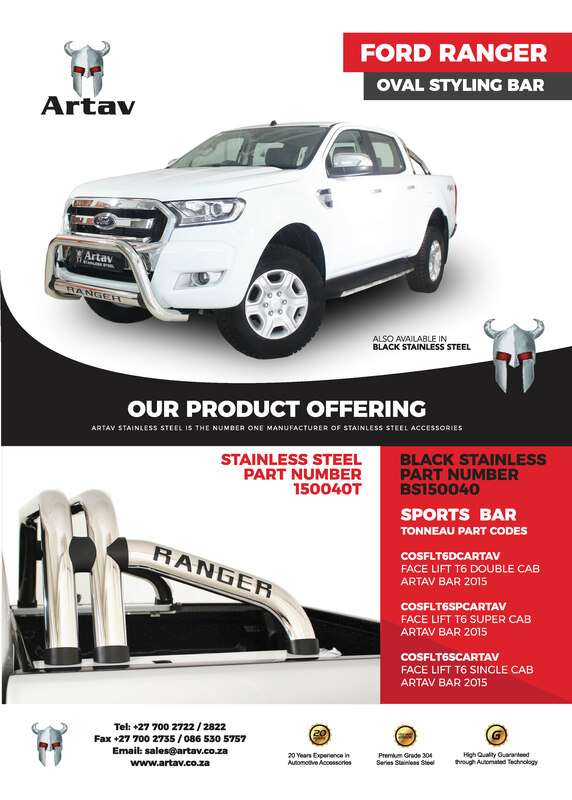 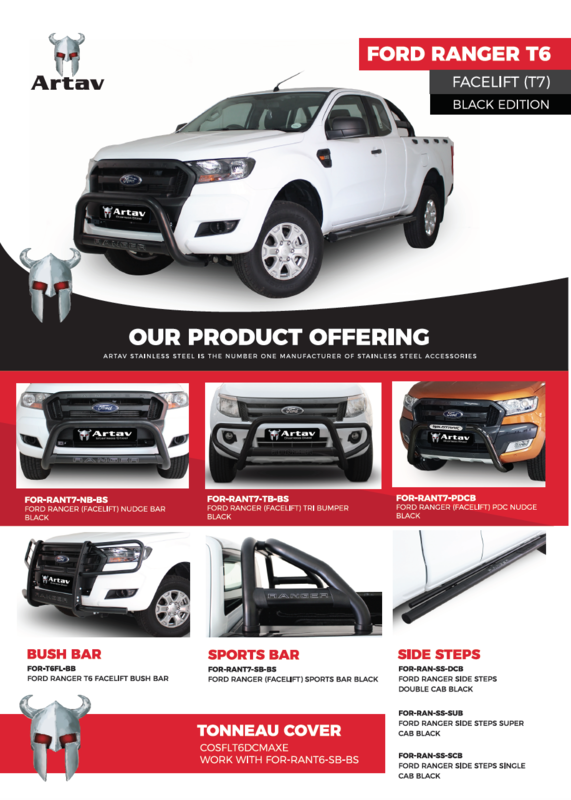 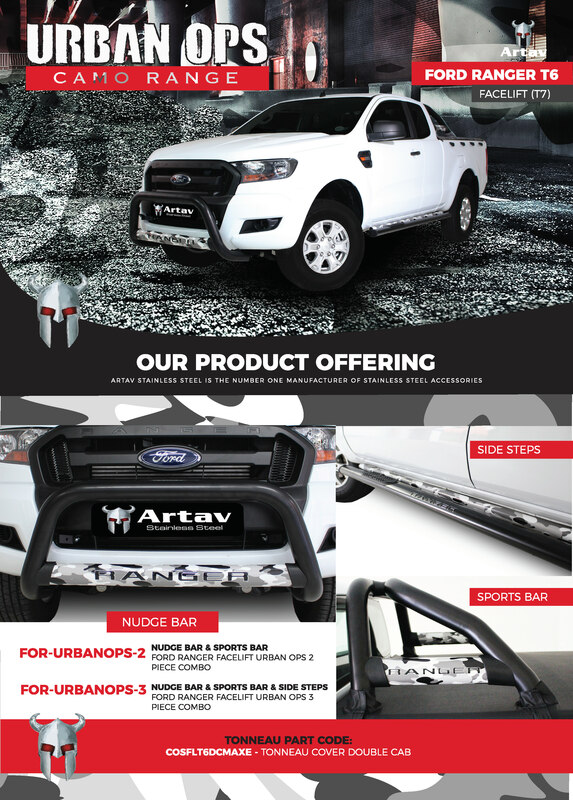 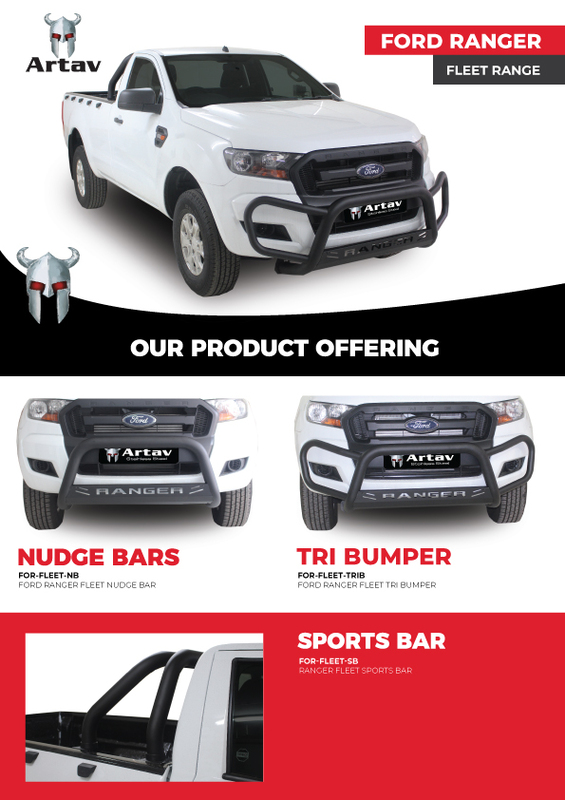 Artav Stainless Steel presents the latest range of accessories for the Ford Ranger. 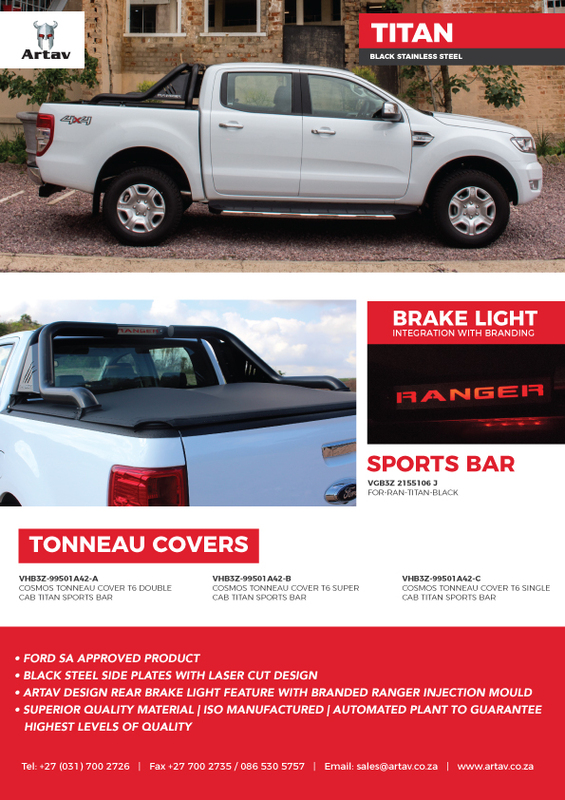 This is a comprehensive Test Document specifically for Ford to confirm testing, raw materials and components involved in the manufacturing of Ford Ranger accessories for local market. 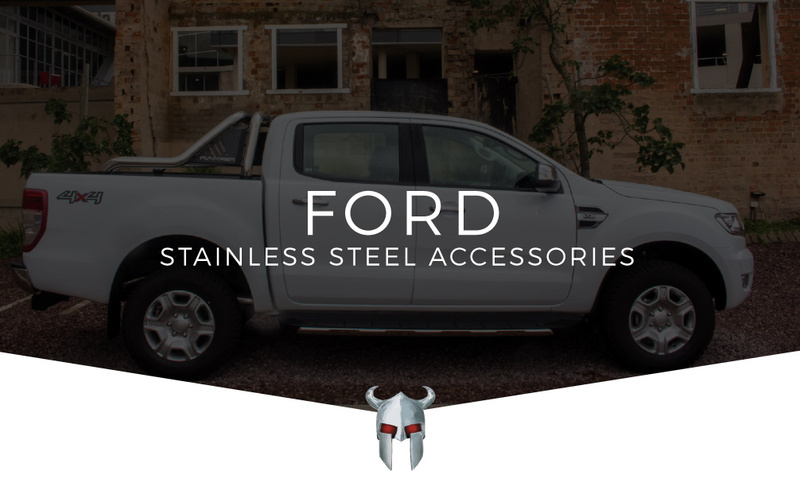 This test adheres to the standards required for Ford Licensed Accessory approval on a global level.